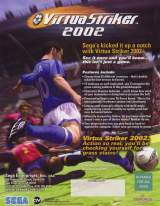 Virtua Striker 2002 © 2002 Sega. Runs on the Sega's "Triforce" hardware. 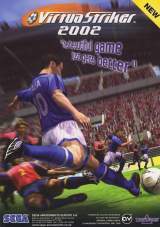 Virtua Striker 2002 was released on October 29, 2002.